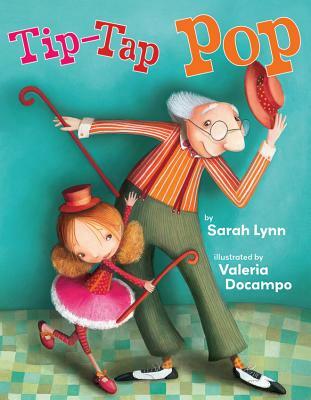 Emma and her grandpa, Pop, are tap-dancing pals. They dig-shuffle-chug through town and put on a c lickity-clacking, tip-tapping show every year on Emma's birthday. But Pop is getting old. He starts forgetting things, even Emma's birthday. And he stops dancing. Can Emma help Pop's feet remember how to dance? Clickity-clack, clickity-clack, stomp-stomp-clickity-clack. . . . Endearing illustrations rendered in gouache and pencils show that even the smallest act may spark a memory in an Alzheimer's sufferer.